n Międzyzdroje you can find the highest cliff coast in Poland. 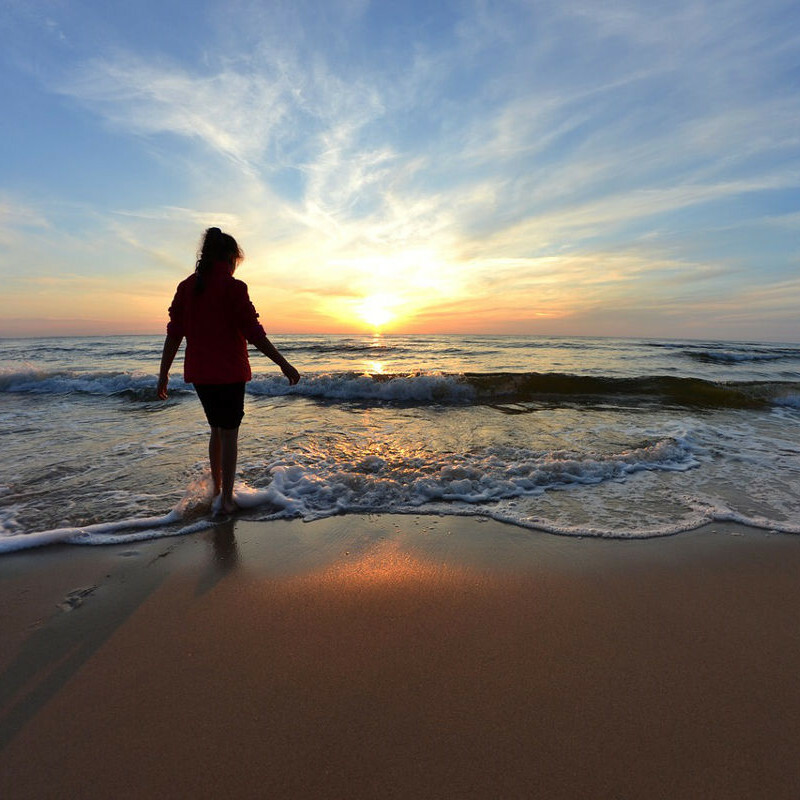 That is what determines that the beaches in Międzyzdroje are among the most beautiful in our country!Do you want to see how the conditions are like at the seaside? View Beach live through webcam! 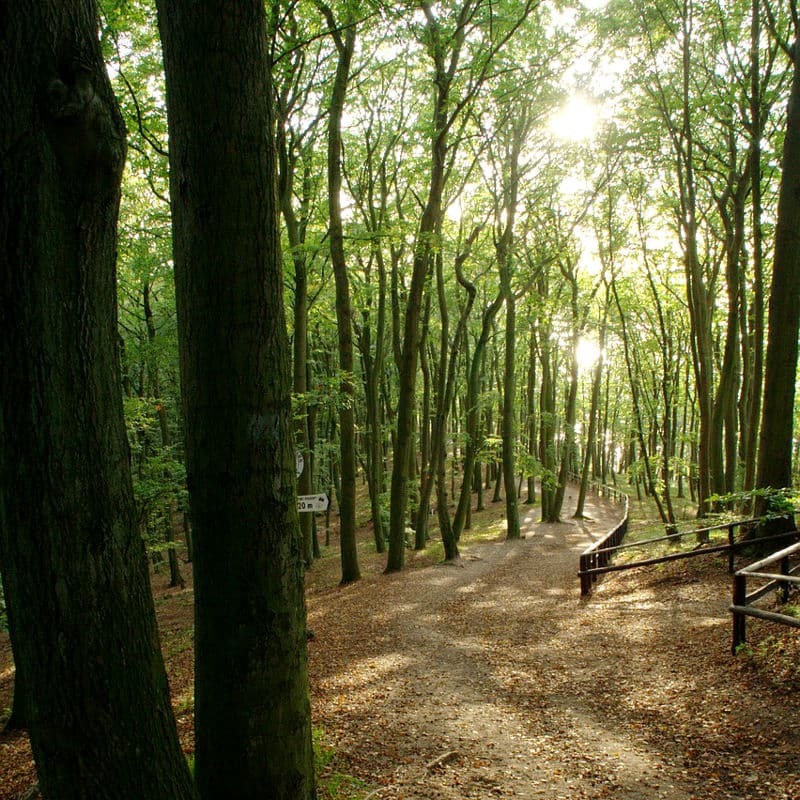 or lovers of wildlife perfect for a day trip will be Woliński National Park with five breathtaking viewpoints and unusual Bison Farm. Here you'll have more than 40 kilometers of trails ideal for hiking during which you can look at the sea from almost a hundred meter cliffs and you can admire protected species of plants and animals. f you are coming on holiday to Międzyzdroje, then you simply have to go to the longest pier in Poland built of concrete, which at almost 400 meters cut into the Pomeranian Bay in the Baltic Sea. Pier was renovated a few years ago - you can go to all of its length, and relax on the benches. 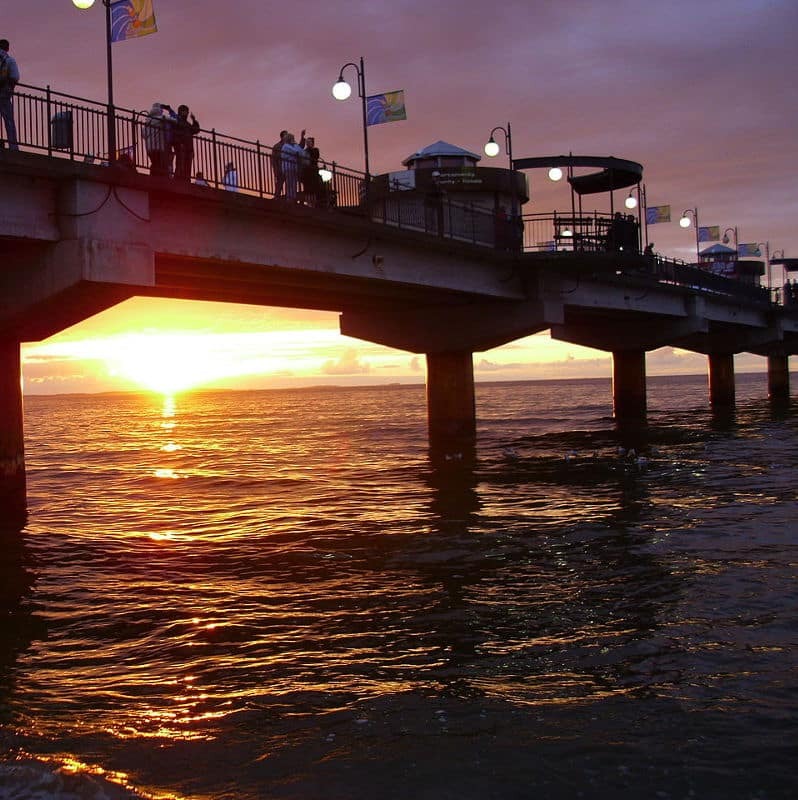 At the end of the pier is also a haven for ships. o you want to see the life and world stars of the big screen? 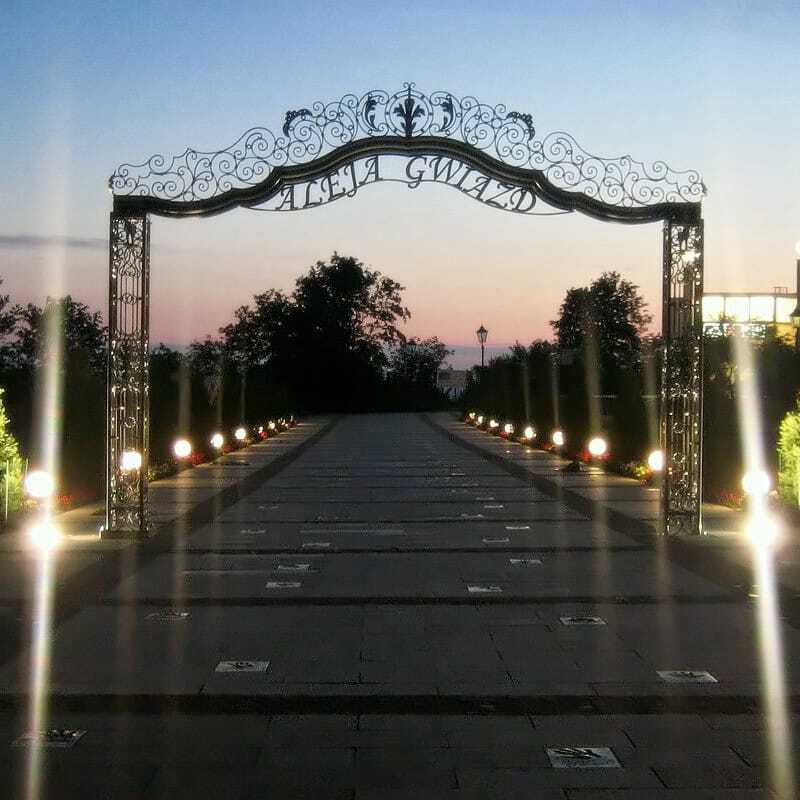 Go to the Promenade of Stars, where the most famous figures of polish cinema had their hands imprinted. Here you'll find palm prints of Anna Dymna, Boguslaw Linda, Michal Zebrowski, Grzegorz Hoffman and Agnieszka Holland! You want to closely associate with wildlife in its natural habitat? 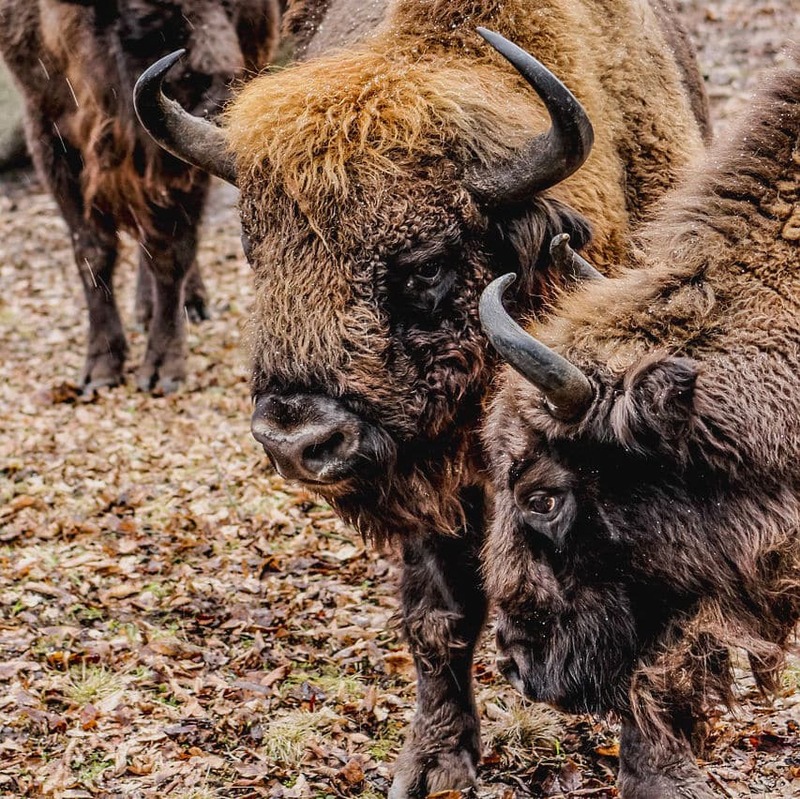 In the Wolin National Park you'll find a Bison Farm where you can admire from a safe height, the lives of several individuals living in the park. If you're lucky, you can even see the young bisons with their mothers! 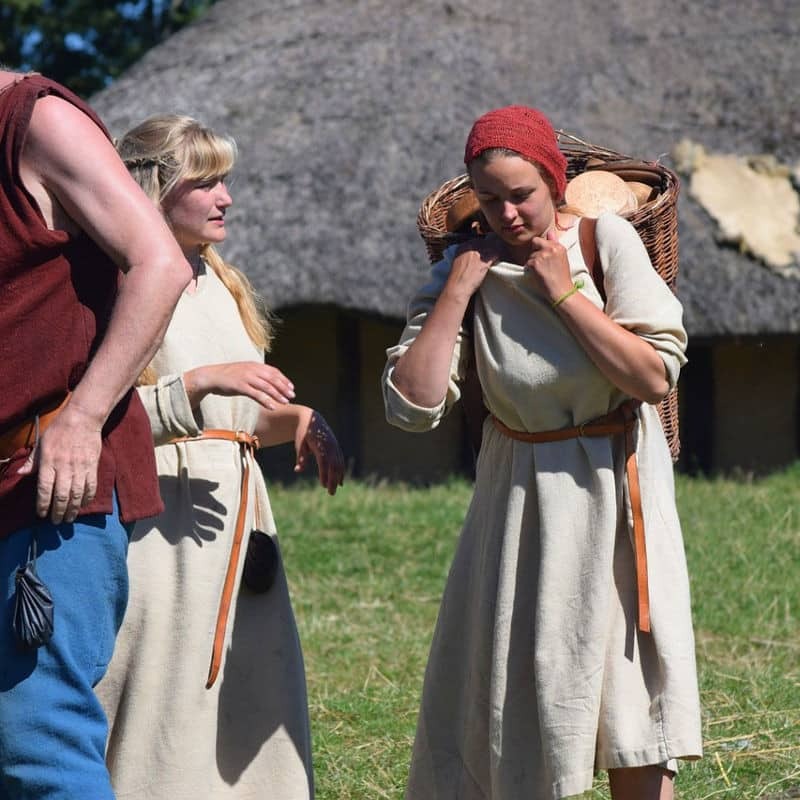 f the culture of early Slavs and Vikings fasinates you, the open-air museum on the island Wolińska Kepa you satisfy your curiosity. The settlement of the early Middle Ages, surrounded by a palisade with turrets and ramparts; inside there are more than 10 huts, which are presenting craftsmanship of those years. And if you visit the museum in August, you can hit the Festival of Slavs and Vikings! o you want to visit several Baltic countries in one afternoon? 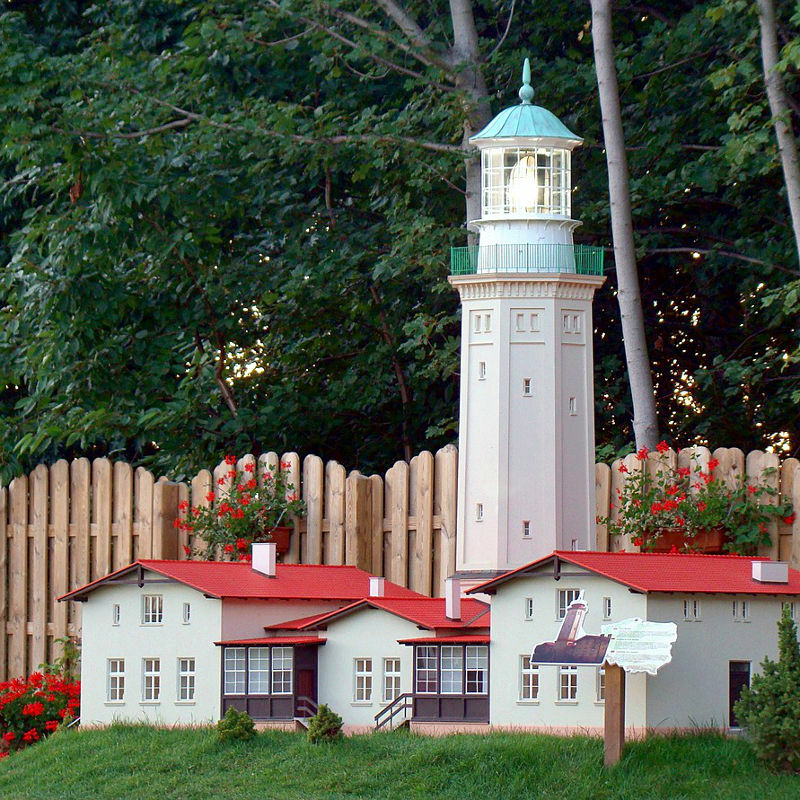 It is possible in the Baltic Miniature Park! On one surface are accumulated more than 20 meticulously mapped miniatures from 9 different countries. In addition, all set to their actual locations in relation to the Baltic Sea, which adds to the realism of the exposure and attracts both adults and children! o you want to enjoy the thrill while on leave in Międzyzdroje? They will help you in the Rope Park Ivy, who prepared three routes with different degrees of difficulty, the number of obstacles and height. 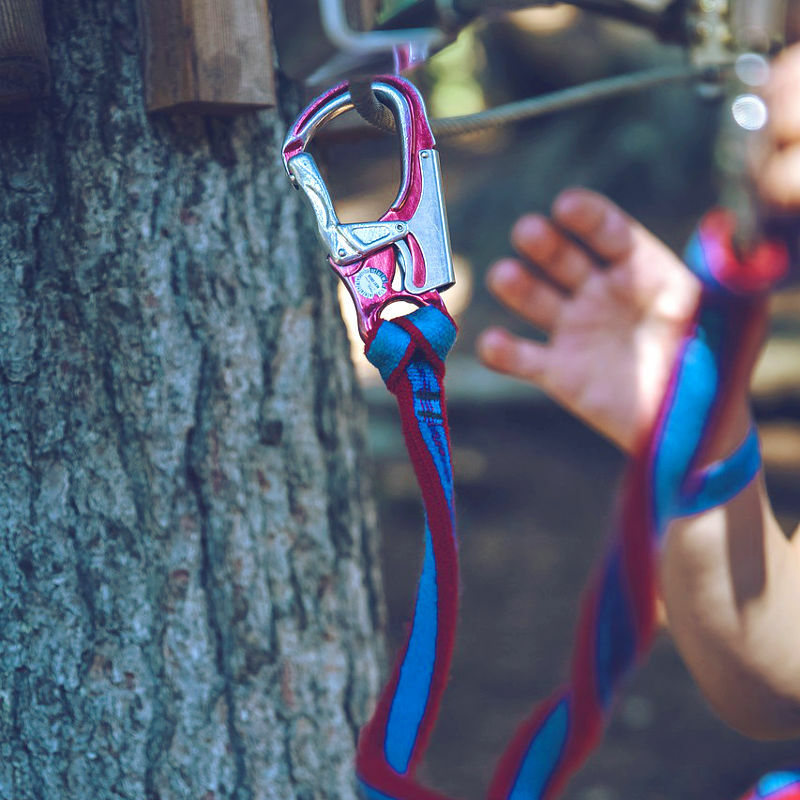 In the professional harness you'll ensure yourself entertained even for a few hours on designated trails and nearby attractions. 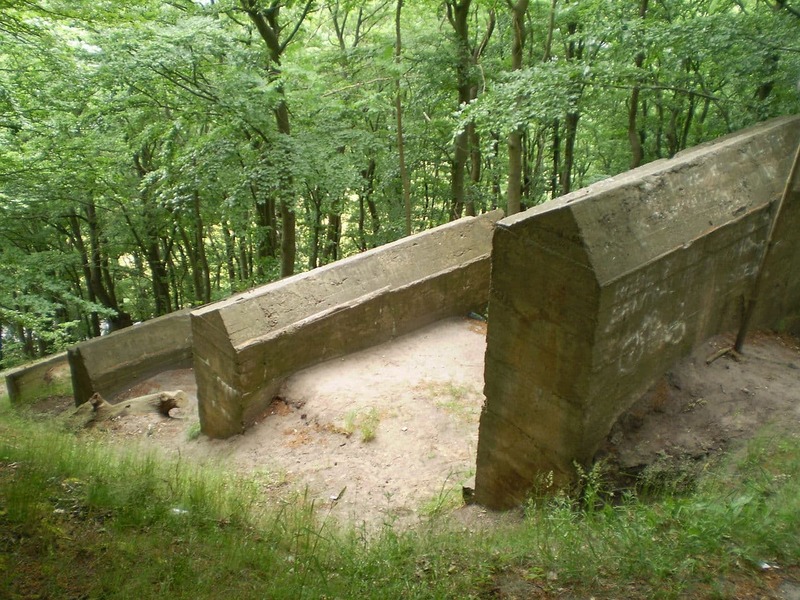 re you interested in the history of World War II? In that case, there will be a real treat for you visit the newly opened and only museum in Poland presenting the German secret weapon V-3! Located on the secret training ground, exhibition will take you back a few decades and will get to know the area in which the weapons were stored.